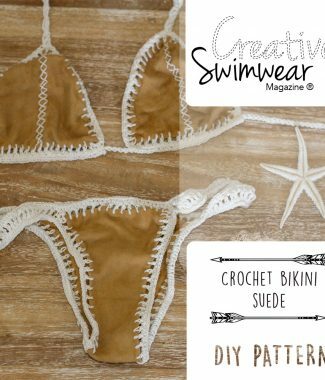 Add some Tassels to your Swimwear Designs - Creative Swimwear Magazine and Trends ! Tassels are an important finishing touch to tie straps and belts in silky yarns or cut fringes. Off shoulder and halter neck tops are finished with a fringe of tassels, hanging by rings or stitched in place. The silky tassel adds a romantic look to a modern swimwear shape.